Latin American and Caribbean sounds currently are the prevailing sound in many trendy clubs. This tendency has many names: Kuduro, Brega, Digital-Cumbia, Moombahton, Merenhouse, Baile Funk, Reggaeton, Dubhouse, Tropical Bass and almost every month a new variation is catapulted from the underground of the internet to the light of the public. Actually they all are more or less daring combinations of modern electronic music such as House, Techno, EDM, Dubstep, Glitch and Trap with basically traditional musical styles from the Afro-Cuban culture as Salsa, Rumba, Calypso, Mambo or Reggae. 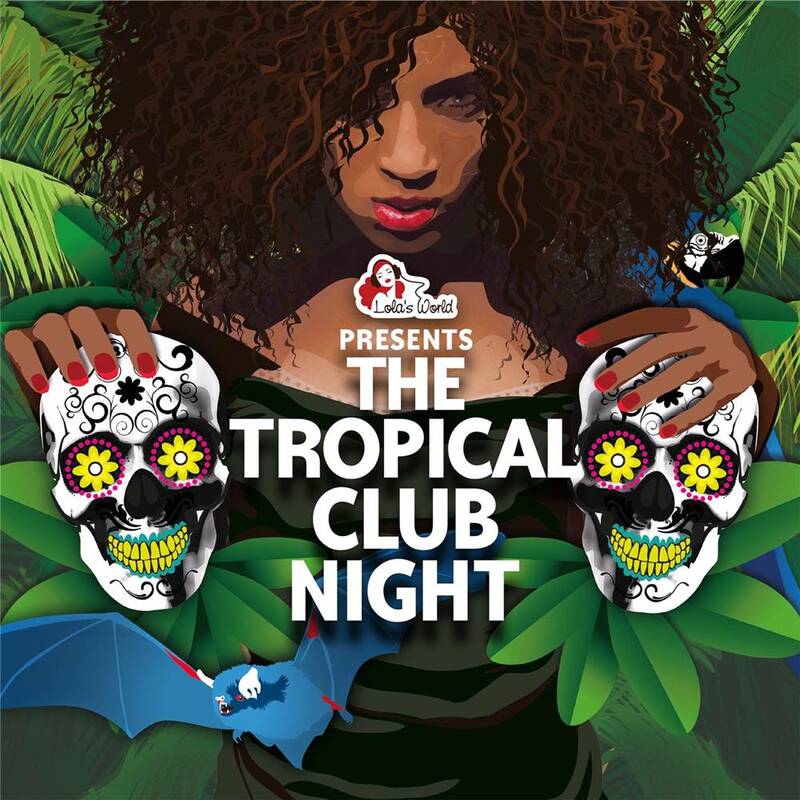 The roughness of the production, the simplicity of the melodies and the tricky nature of the used beats make up the charm of these sound collages, classified together under the umbrella term "Tropical Club" .